Qdoba is well known for being a quick place to stop when you need to satisfy your taco fix. As you can imagine, a Mexican-inspired fast food restaurant isn’t something that draws a lot of low-carb or keto dieters. However, Qdoba does well when it comes to offering fresh food. They offer hand-mashed guacamole and pico de gallo that is prepared daily, and they fire grill your meats right there in front of you when you order them. If you know how to customize your food and have the willpower to avoid the starchy temptations, you can easily fill your belly without overindulging on carbs. Here’s how. There aren’t a ton of Qdoba restaurants around- approximately 700 among 47 different states to be exact. If you don’t have one in your area, you can easily make your own Mexican-cuisine style food at home. In fact, we always recommend eating at home instead of eating out whenever you can to make sure your meals are truly keto. 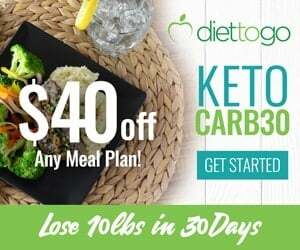 By cooking from home, you have full control over the keto-friendly ingredients to use. Preparing your meals at home means that you can use high-quality ingredients, such as grass-fed beef, organic chicken, and antibiotic, nitrate and sugar-free bacon. If it’s more difficult to buy quality meat at your local area, try Butcher Box meat delivery service. They’ll ship high-quality grass-fed meat to your door. Most restaurants use the cheapest cuts of meat possible to keep the cost down. This means that every time you eat out, you’re probably eating conventionally-raised meat and cheese that might contain antibiotics, chemicals, and other additives. Although the Qdoba website indicates that they make a lot of their food from scratch, we don’t see anything that indicates they use high-quality meats. This means it’s probably safe to assume the meat is on the lower end of the quality spectrum. Additionally, it’s important to keep in mind that low-carb does not always mean ketogenic. 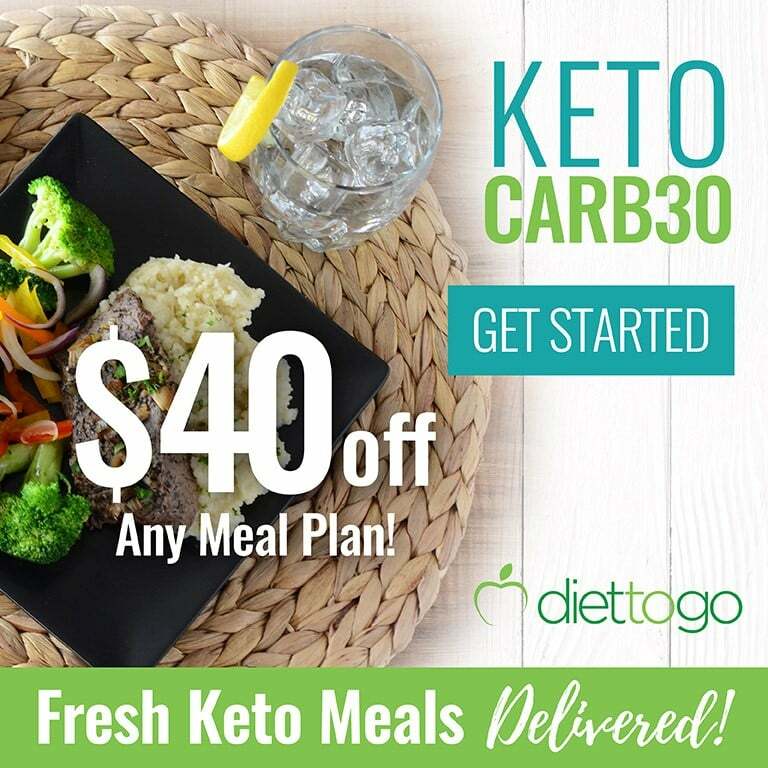 Sure, you can order a meal that’s lower in carbs than normal, but ketogenic dieters have a strict carbohydrate requirement to meet. Accidentally ordering sauce on your food or indulging in a starchy side can provide you with enough carbs to kick you out of ketosis. Low-carb dieters who don’t have strict carbohydrate needs don’t have to worry as much. 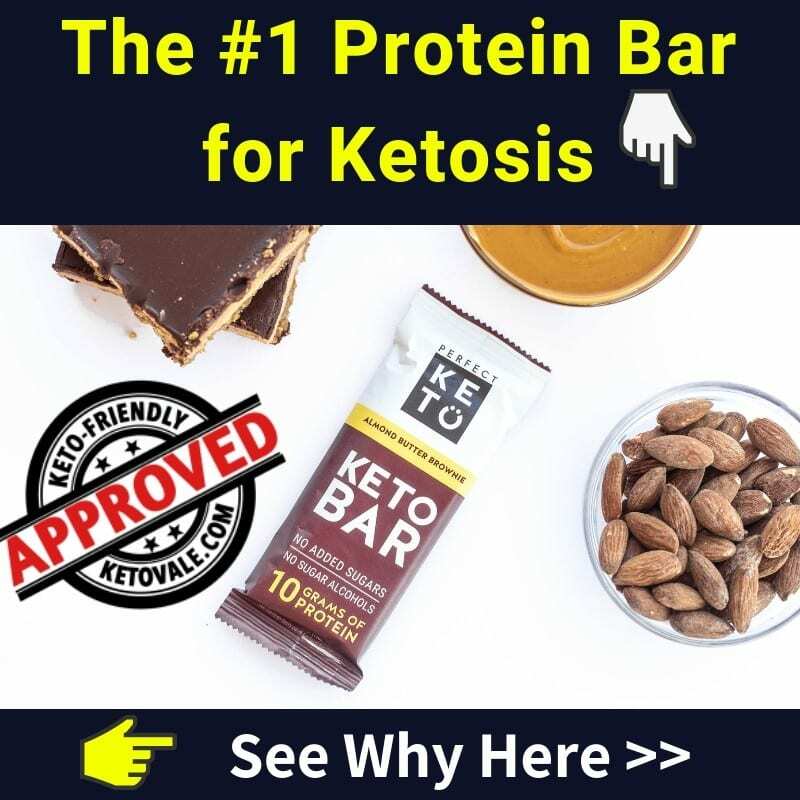 But if you’re in ketosis, then you need to be extra careful to protect your state of health. However, if you have a Qdoba in your area and want to try it out, then you can definitely make it work. If you’ve never been to a Qdoba before, then expect a counter-service type of restaurant where you order your food and watch them make it right in front of you. This works to your advantage because you can custom order anything you want based on what looks fresh. Here are some tips to help make sure you keep it low-carb. If counting carbs is a priority to you, then we recommend using the Qdoba nutrition menu to help make a smart food choice. You can view it here. The menu will give you the nutritional breakdown of everything on the menu. This includes all food from tacos to chef-inspired dishes and even kids meals. They also give you a breakdown of every ingredient they offer. Use this information to build the nutritional value of your meal. You can check the nutritional information for more low-carb ingredients to further build your bowl or meal. Keep in mind that seasoned meat will have a higher carb count than plain or dry meat. While it doesn’t seem like a big deal to add a few grams of carbs to your meal due to sauce or seasonings, keep in mind that every gram counts when it comes to staying in ketosis. 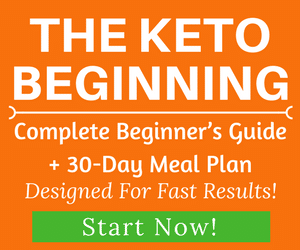 You need fewer than five percent of your daily calories to come from carbs or 20 grams or less to stay in ketosis. There is no reason you have to order something off the menu. This goes for any restaurant including fast food places that you eat at. If they have the ingredients you want, then you should be able to ask for it. Qdoba recommends custom ordering your food because, well, you can. Since they prepare your foods for you right there on the spot, you can control what goes in your food. It’s also nice to see your food being prepared instead of having it made behind the scenes. Our advice is to stick with lots of meat as your base. Stay away from too many seasonings or sauces on your meat as this adds carbs. Then top your bowl or meal high with lots of keto-friendly sides, such as cheese, guacamole, bacon, sour cream, peppers, lettuce, and more meat. Skip the beans, rice, corn, tortilla shells, and chips. Aside from avoiding the starchy sides, you’ll also want to be careful what you choose to put on top of your meal. Most sauces contain hidden sugars to enhance the flavor. Some even contain flour or cornstarch to thicken them up and make them more shelf stable. We recommend holding the sauce and adding guacamole, sour cream, cheese, salsa or pico de gallo to your food. Be careful when it comes to queso. It sounds like a safe topping because it contains cheese, but many quesos dips also contain milk to make them more sauce-like and not as thick as cheese. This contributes to the carb count. According to the nutrition information, two ounces of three cheese queso contains three grams of carbs. If you decide to try the queso, stick with smaller portions. Qdoba has a dietary preferences section of its menu that helps you customize your order. 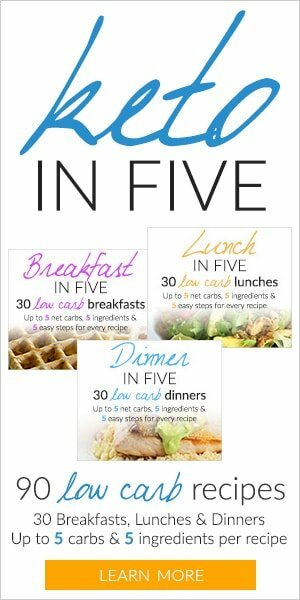 This is a great way to avoid some of the ingredients that are off limits on a low-carb diet, such as wheat or gluten. It only works if you order online, but you can easily make the same request if you order in person. To use this feature, go to the website’s menu here. Go to the bottom of the page and click on your dietary preference. Options include vegan, vegetarian, dairy-free, gluten-free, wheat-free, nut-free and soy-free. To keep it low carb, you might want to click on the gluten-free, wheat-free and soy-free options. The website will then show you menu items that meet your criteria, which makes ordering online much easier. Keep in mind that these options won’t guarantee that you’ll get a low-carb meal. For example, beans, rice, and corn are all gluten, soy, and wheat free, which means that they will make the cut if you enter the above criteria. 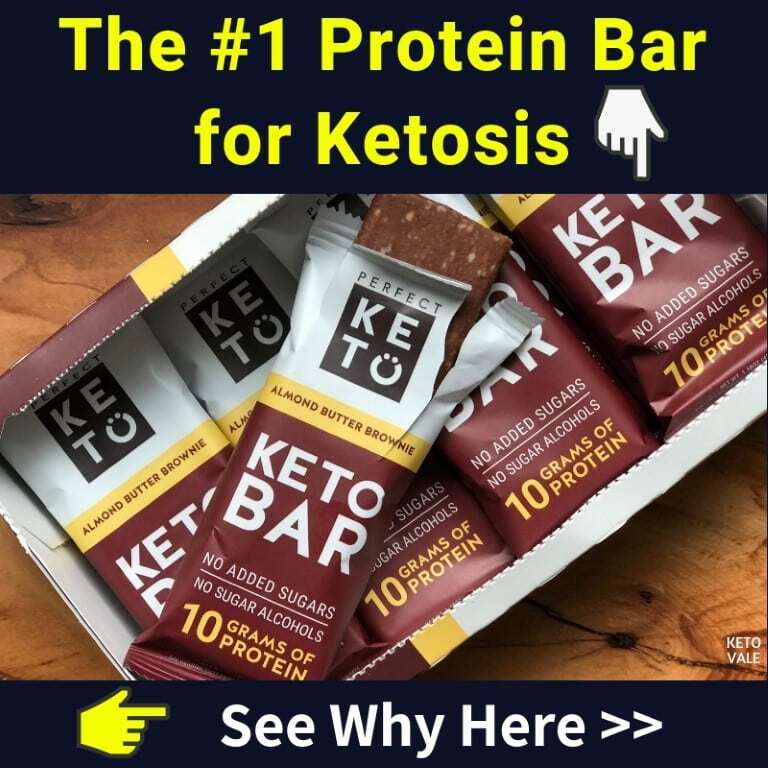 But as you already know, you can’t eat these foods on the ketogenic diet, so you’ll still need to do some customizing. Despite being a Mexican-themed restaurant, Qdoba has some surprisingly good low-carb options on the menu. It helps that you can customize your food to get exactly what you want and nothing more. Note: These low-carb choices are fine for general low-carb diets, but if you follow a strict keto plan, make sure to ask what the ingredients are carefully. This is why on a strict keto diet, it’s always best to cook and eat at home. In addition to ordering the above standard items, you can also customize your meal and watch them make it right in front of you. Ask for a bowl without the rice, beans, corn, crispy shell or flour tortilla shell. Start with your choice of meat, and make sure it contains as few carbs as possible. After you’ve picked your meat, you’ll get to pick what else goes in your bowl. Be sure to skip over the beans, rice, corn, and tortilla wraps. Instead, pile on the keto sides, such as fajita vegetables, sour cream, shredded cheese, guacamole, bacon, and salsa or pico de gallo. Your food will come in a bowl without any of the high-carb ingredients of a burrito. This makes it easier to eat with a fork and also provides you with an effortless low-carb meal that doesn’t require you to throw away any of the bread. You can also order one of the above-mentioned tacos or make your own using the same principles. Just be sure that you don’t eat the shell. We noticed that Qdoba offers breakfast burritos. It’s OK to order one of these, but again, be sure you ask for a bowl without the burrito shell and fill it with meat, cheese, sour cream, guacamole, and low-carb veggies. Skip the beans, rice, hash browns, or any other starchy filler. Despite having some fresh, low-carb ingredients on the menu, there are still plenty of dishes that you’ll want to avoid at Qdoba. Examples include rice, beans, corn, tortillas, and shells. You may want to stay away from burritos and tacos unless you want to try to eat the insides only out of these. But keep in mind that many of these options include corn, beans or rice inside them. So, again, you’ll need to customize your meal. Some meals aren’t worth the trouble of customizing. They either contain too many starchy ingredients or you can order a better option off the list we provided above. 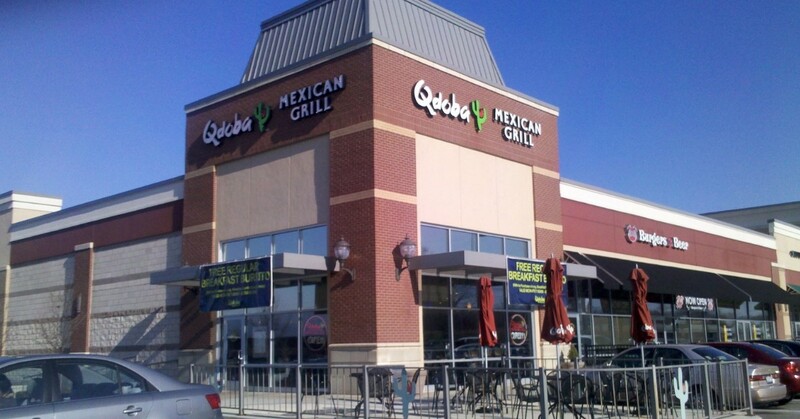 Here is a list of foods you’ll want to avoid at Qdoba. Because you can customize your food and watch it being made right there in front of you, Qdoba is a smart choice for low-carb dieters. They also provide a lot of fresh, low-carb ingredients such as daily scratch-made pico de gallo and guacamole. Plus, they have sour cream, lots of meats, bacon, shredded cheese, and salsa. We recommend going with a burrito bowl without the burrito shell. You can load up on as much meat, bacon, guacamole, low-carb fajit veggies, sour cream and cheese as you want. Keep in mind that although Qdoba offers some good low-carb options, it’s always best to eat at home using keto-friendly ingredients that you purchase yourself. Opt for high-quality organic and grass-fed meats, eggs, cheese, and low-carb vegetables. You can easily make your own version of a burrito bowl at home with these ingredients. It also travels well if you store it in a to-go container and bring it to work with you for lunch. If you forget your lunch at home and need a quick meal, then try going into a Qdoba store instead of ordering online so that you can pick your own ingredients based on what looks fresh and watch them make it for you right there on the spot.